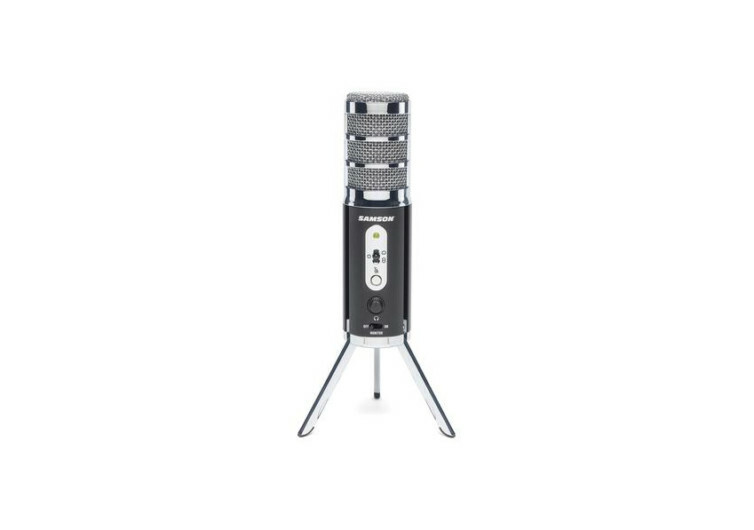 The Samson Satellite may look like an ordinary studio microphone on a small tripod. But this small gadget is every digital creator’s dream device to make content creation more meaningful. 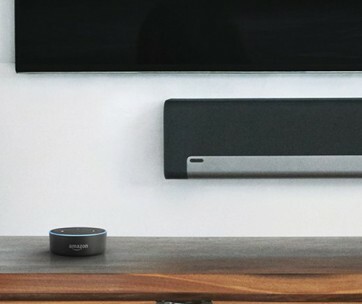 It’s the kind of technology that mobile device streamers and podcasters are waiting for. The Satellite revolutionizes the way people record audio that they can share with the rest of the world. The Satellite is a professional-grade and broadcast-quality microphone. Its design is specific for the iPhone, iPad, and personal computer. 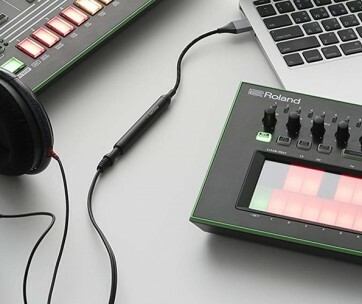 It comes with a simple plug-and-play user interface. This eliminates the guesswork that’s often associated with new technologies. Inside this neat-looking microphone is a pair of 16-mm condenser capsules. These premium-quality audio technologies capture the warmth and clarity of the human voice. Also embedded in the architecture of the Satellite is an internal shock mount. This is like the shock absorber in your car, except that it works in a different way. The technology isolates the condenser capsules. 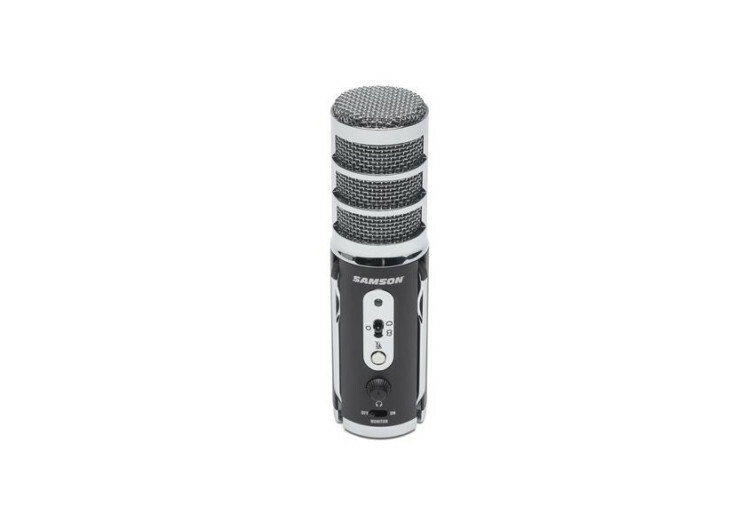 This helps prevent any vibration or noise that may emanate from the body of the microphone. 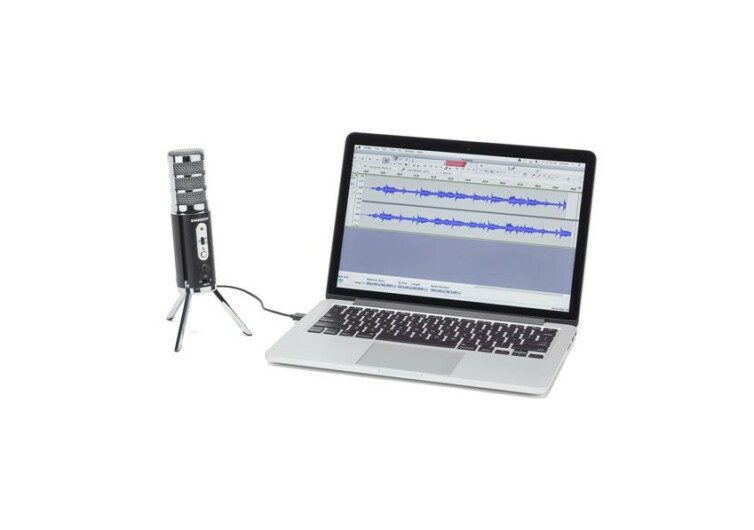 It ensures a better quality of audio recordings. The Satellite also features three different pickup patterns that one can select in an instant. 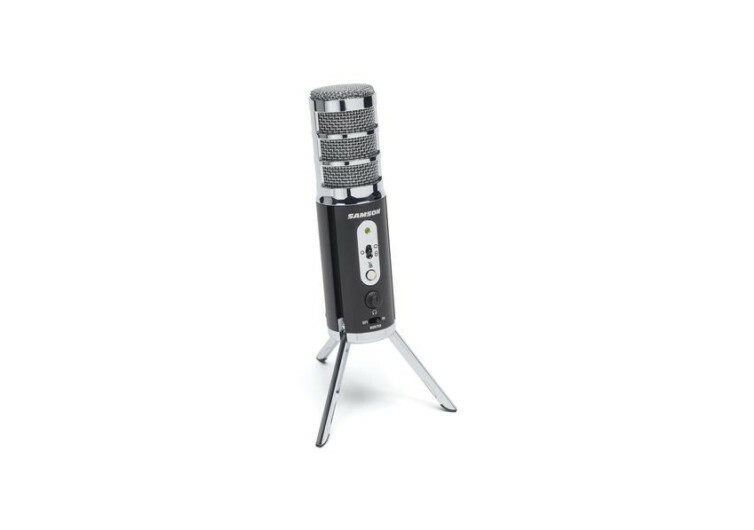 The Cardioid pattern is ideal for vocal performances, streaming, Skype, and single host podcasts. The Omnidirectional pattern is good for conference calls. It’s also useful in activities where one may have multiple participants. The Bidirectional or Figure 8 pattern is perfect for one-on-one interviews. The problem with some microphones is that they can produce audio lag between the source and the output. The Satellite addresses this issue with its zero-latency technology. 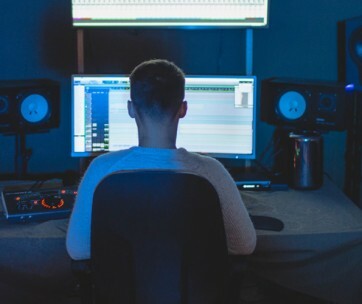 One can monitor the audio in a more efficient manner to make sure you get the best possible recording. Samson’s Satellite may be a small gadget, but it’s big when it comes to delivering broadcast-quality audio recordings.